Every care is taken to ensure the perfect finish, after all the result is only as good as the preparation. Clean and lavish looks can be achieved by the combination of colour to your walls and woodwork. 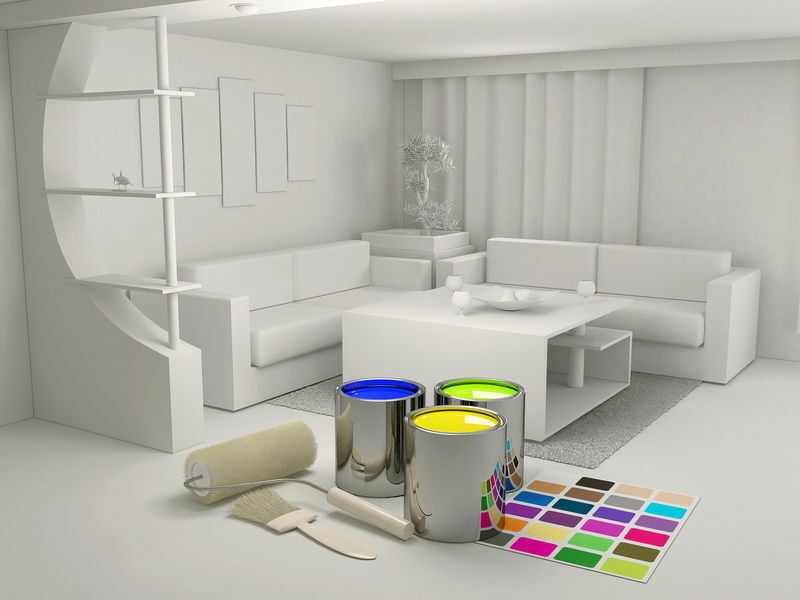 Every new project is a new blank canvas waiting to be brought to life with colour and depth. Among thousands of hues and tones to choose from let us project the warmth and style of your home.